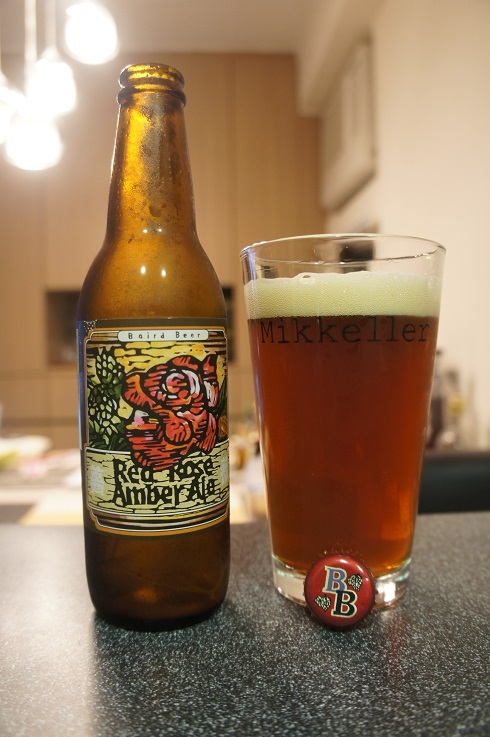 Brewer Description: (from bottle) Richly fruity & malty, yet crisp & dry. Intro: A 330ml bottle, packaged on 24th May 2016, to be enjoyed within 12 months. Poured into a Mikkeller pint glass. Appearance: A clear copper amber colour with a one finger off white head that had pretty good retention and eventually settled to a nice thin layer while leaving nice lacing. 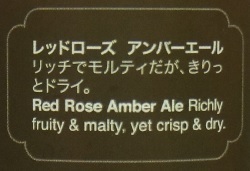 Aroma: Malty, caramel, tea leaves and maybe a touch of honey. But it’s all really quite light. 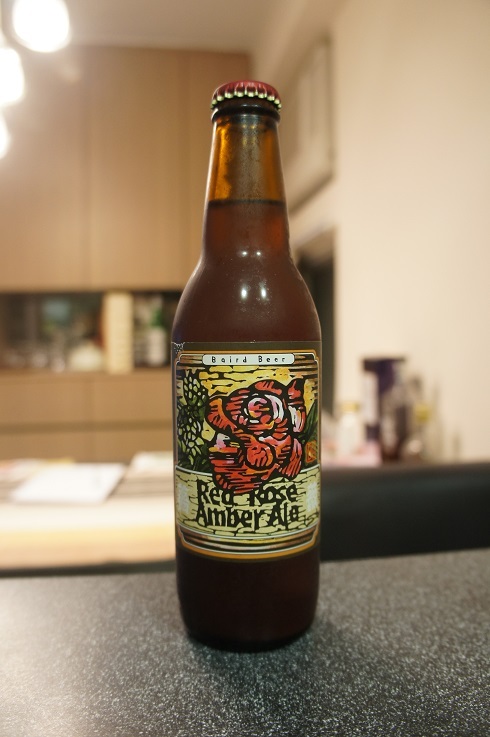 Taste: Sweet biscuit malt with touches of caramel, wood, breadiness and lemon here and there. 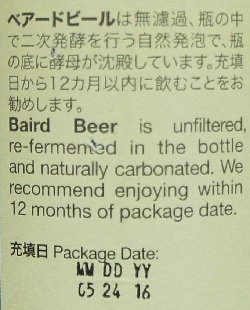 Mouthfeel: Crisp, light to medium bodied with moderate carbonation. Overall: Mouthfeel was great with nice crispness and tingly carbonation, but the aromas were too light and I really had to search for them. Taste was normal and drinkable. Not bad, but not quite my type of beer.